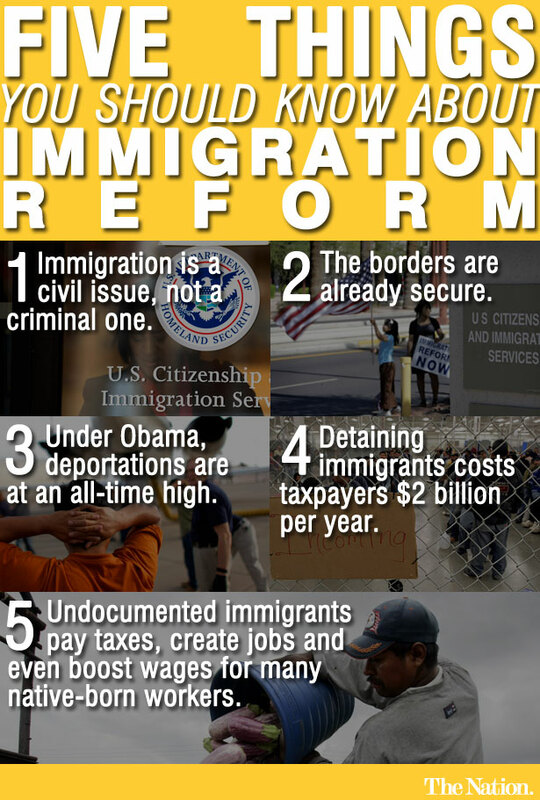 All the rhetoric surrounding immigration reform tends to obscure some basic facts. Research: Aura Bogado. Image: Francis Reynolds.